I'm very excited to finally be sharing a look at this very photogenic senior girl. 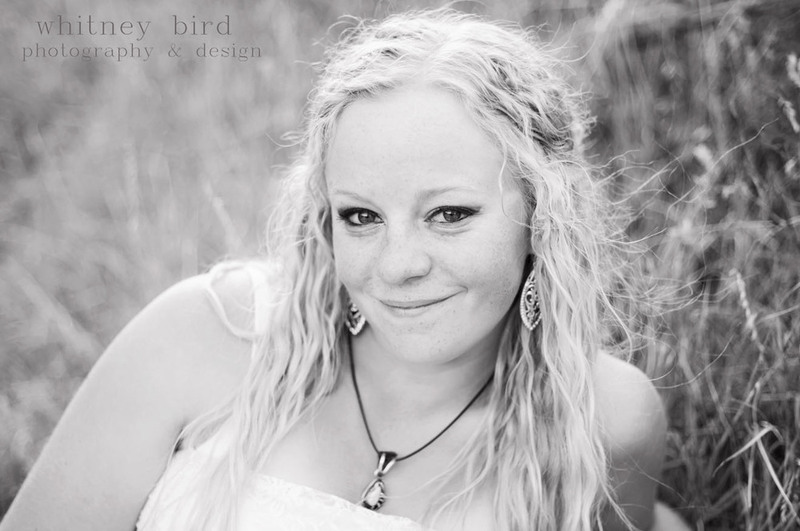 I love how personal Cheyenne's senior session was. She picked out perfect locations, and I love that she included her horses and dogs in her photos. She was very easy going, and the afternoon was a blast. Thanks for having me out to the ranch, and enjoy your sneak peek!